The screeching noise that has blighted many on Fairfield during the past 24 hours has ceased! 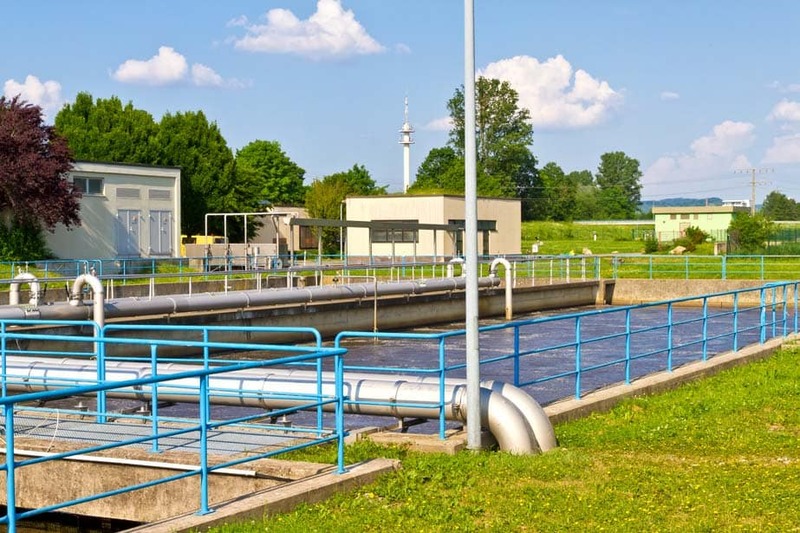 Investigations by staff at the Letchworth sewage Works have discovered that a couple of connections on the installed pipework were loose and causing a screeching noise as the air was escaping. The velocity of the air going through the pipe is extremely high and this therefore created an enormous sound which could be heard from the Fairfield estate. This has been corrected which has reduced the noise significantly and brought it to a level which cannot be heard outside of sight. James Wickens, the Project manager for the works currently going on at the plant adds: ”I have now added pipework checks to the routines to ensure that this does not happen again and we will have an overnight mechanical fitter to carry out these checks to ensure a goodnights sleep for the residents of Fairfield. The mechanical fitter will also be present over the weekend 24 hours a day. As discussed earlier we are carrying out some essential repairs to an air main which supplies some critical aeration equipment. In order to keep our processes going whilst this work is carried out we have had to set up temporary blowers to supply air flow to the plant. We have had to run pipework above ground to connect the temporary blowers to the aeration plant and this was the source of the noise mentioned above. Please accept my sincerest apologies for the disturbance caused. If I can be of further assistance please do not hesitate to contact me.